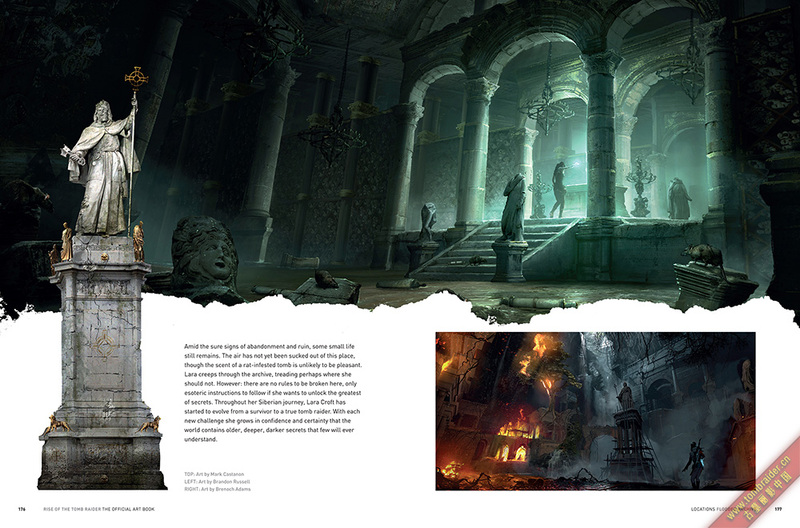 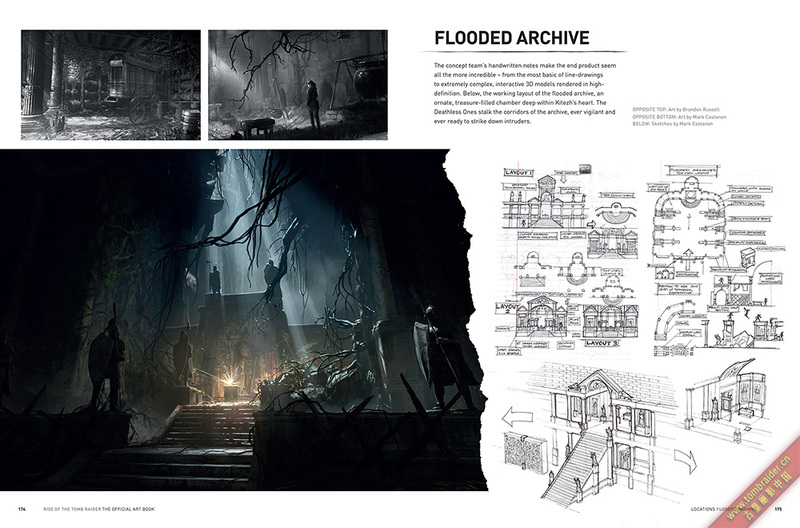 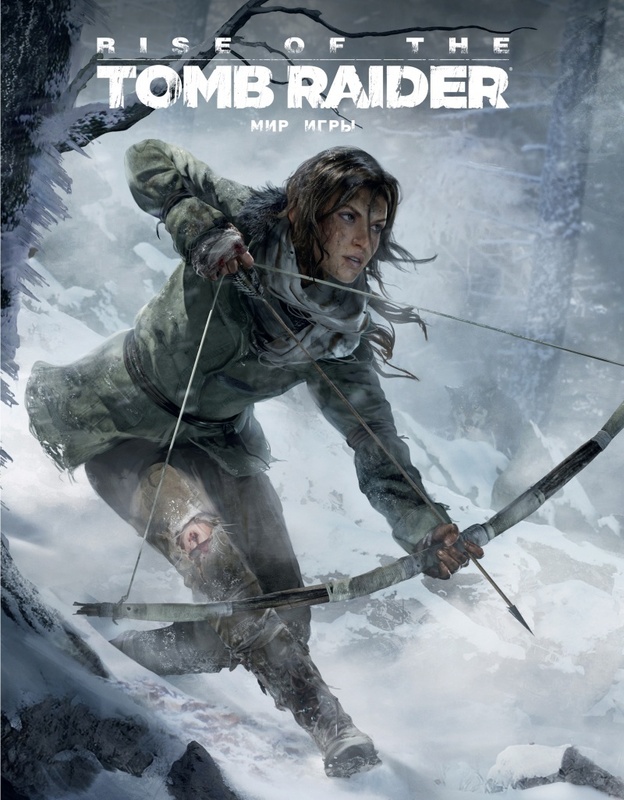 The Exclusive Edition includes the official art book, clamshell case with Trinity logo, and 32 pages of select storyboards from the game.Featuring intricate concept art and exclusive, high quality stills, sketches and renders detailing the game's production, Rise of the Tomb Raider: The Official Art Book is an essential purchase for fans of the franchise. 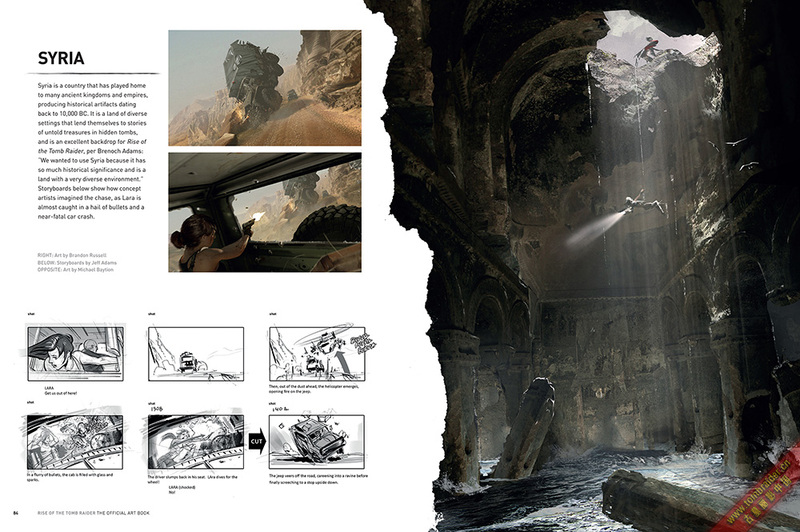 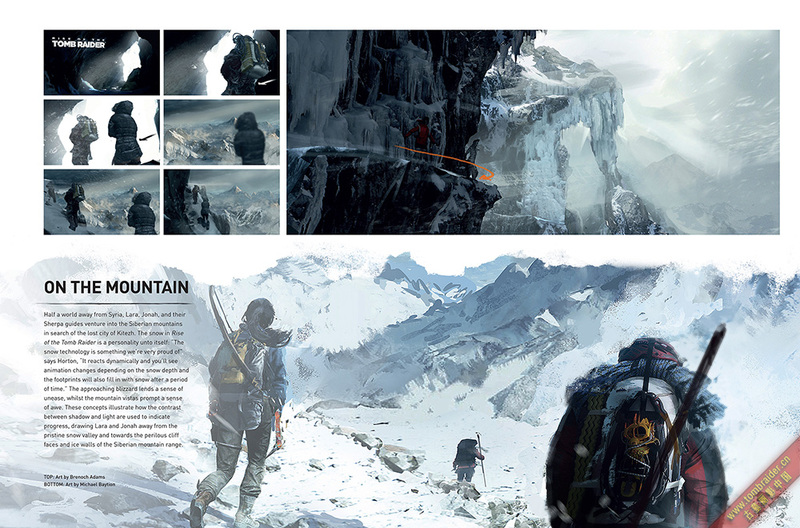 From Lara's survival tools to the wild animals she encounters in the harsh environment, this in-depth, all-access book offers gamers a look into the visual dexterity of Rise of the Tomb Raider. 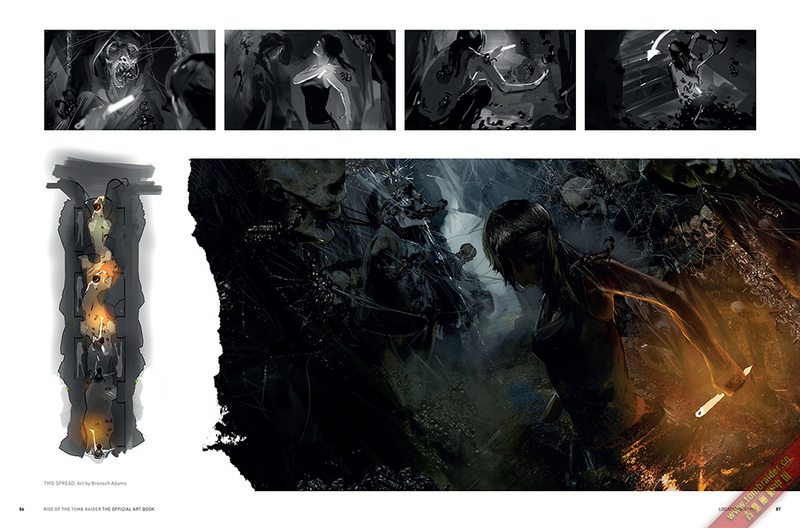 Andy McVittie has worked in the video games industry for more than twenty years, writing and editing for magazines such as Nintendo Official Magazine and PlayStation Plus.